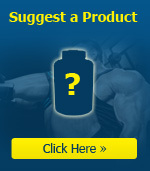 Hard work and quality products allowed Nutrex to become a major force in the dietary supplement industry. Nutrex - Hemo Rage Ultra Concentrate 265g + FREE SHAKER! 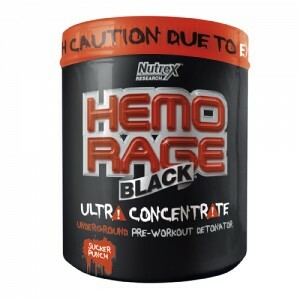 HEMO-RAGE ULTRA CONCENTRATE From the UNDERGROUND we bring you HEMO-RAGE Black one of th.. 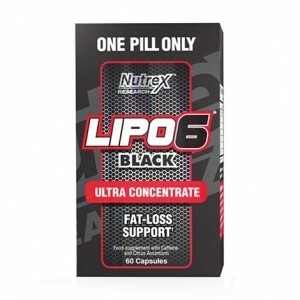 Description:Product highlights:Ultra concentrated fat burner for super strong effects.Highest potenc..